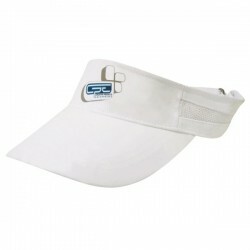 Branded visors for corporate golf days or any event to get your logo shown in style. 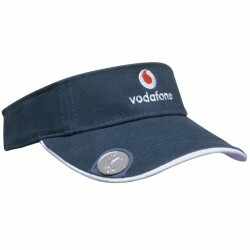 Corporate golf days or any other outdoor events will benefit well from the practicality of branded visors. 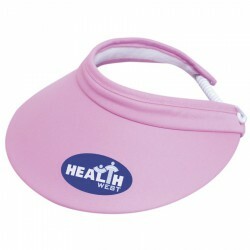 This particular type of cap blocks away the sun’s glare and protects the face as well from the heat. 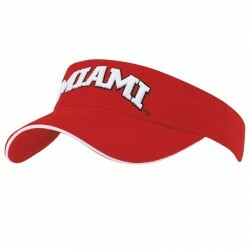 These printed visors are also becoming popular among runners and would be the perfect souvenir or gift during marathons. 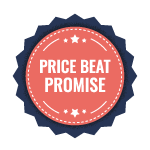 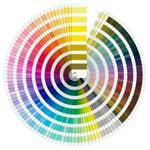 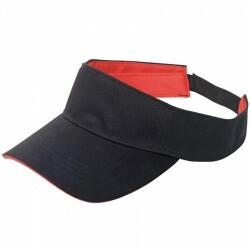 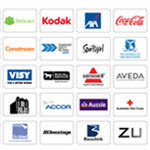 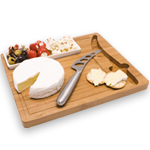 Customers certainly love our selection of promotional visors because of the many choices. 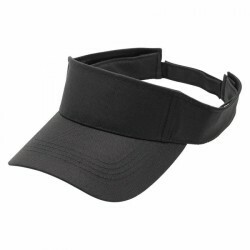 We have custom visors with mesh side strips, short touch straps and Velcro straps. 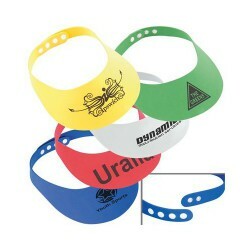 Our personalised legionnaires are also popular for they offer maximum protection. 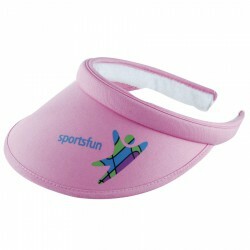 We also have colourful EVA foam visors for those with budget considerations.